A vegetarian beginner's author began with Shiitake mushroom cultivation kit and spelled out a slapstick everyday drama coming from a veranda vegetable garden to a citizen farming place with manga. 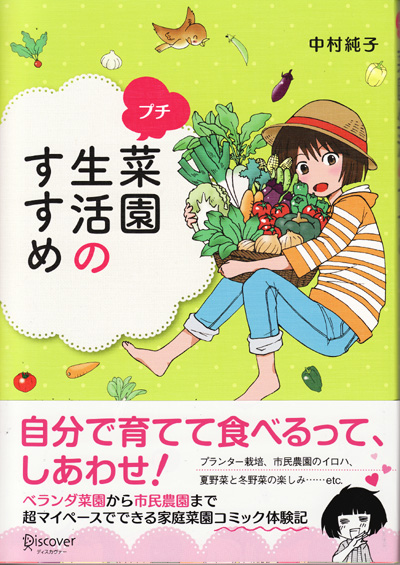 If you are interested in making vegetables, please look into it. "Petite vegetable garden life advice" Introduction of a new issue at Da Vinci!